The nose is fragrant of freshly grated ginger. On the palate, the wine is vibrant as it bursts with flavors of ginger and lime. This wine is weightless even as the texture feels rich. 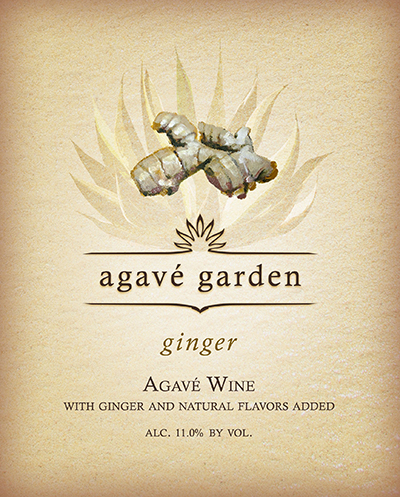 Our Ginger Agavé Garden wine is complex, lively and is ideally paired with spicy Asian cuisine. Our Agavé Garden wines are delicious served as an aperitif or paired with food. 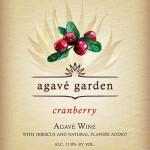 We recommend slightly chilling our Agavé Garden Wines. This wine is so versatile that it may also be enjoyed as an agavé wine cocktail. 1. Put the mint leaves into a Collins glass then squeeze the lime juice over it. 3. 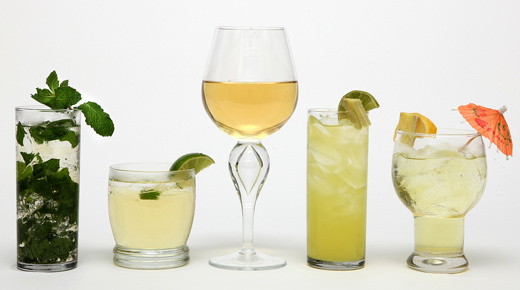 Stir in the rum, Ginger Agavé Garden Wine and top off with the ginger ale or club soda.